JOY won the Wr. 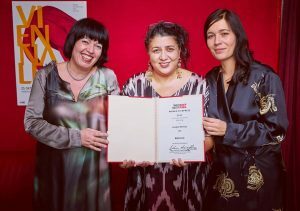 Filmpreis at the Viennale 2018! class="post-template-default single single-post postid-3449 single-format-standard samba_theme samba_left_nav samba_left_align samba_responsive wpb-js-composer js-comp-ver-5.2 vc_responsive"